An explosion and fire in Texas at a fertilizer plant fire has claimed the lives of as many as 15 people. The explosion leveled several blocks including a nearby nursing home in the town of West, Texas, about 20 miles from Waco. At least 160 people are injured and 50 to 75 buildings have been damaged. 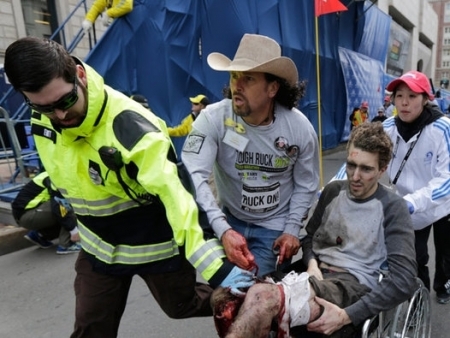 A Philadelphia Flyers fan lost both his legs in Boston in the bombings on Patriot Day Monday. 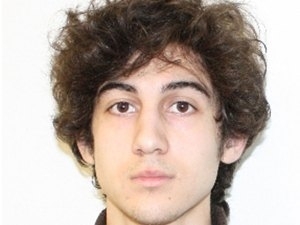 Twenty seven year old Jeff Bauman (pictured) who remains in critical condition, has deep family roots in the Philadelphia area. Bauman’s father grew up in Oaklyn, Camden County and lived in East Falls for a time. He also has family in Villanova. Despite living in New Hampshire and Massachusetts, Bauman remained a Flyers fan. 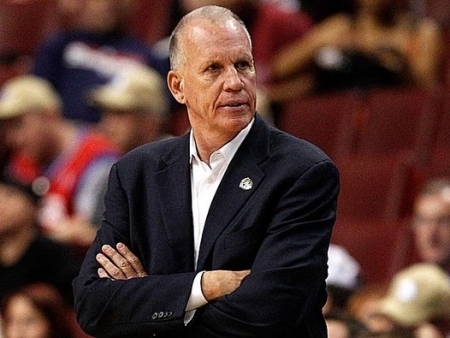 Philadelphia 76ers coach Doug Collins will not return for another season. He still has one year left on his contract worth $6 million. The Sixers are 33-47 and finish the season with two more games in Detroit tonight and Wednesday in Indiana. Sugar House Casino is hoping to expand. Philadelphia's Casino has submitted a plan to the Pennsylvania Gaming Control Board calling for a shorter parking garage, more food and beverage outlets, a larger promenade and a new bike trail. The $540 million dollar expansion will be the subject of a hearing in May. Multiple sources are reporting that the 76ers are hoping Coach Doug Collins decides not to return for the 2013-14 season. Collins has one year remaining on his contract. Nevertheless, the 76ers do not intend to extend the contract. Collins commented that he is completely focused on winning remaining games this season and has no comment about next year. A 10 week old bulldog puppy was given up by its breeder because it was born with a severe cleft palate. The puppy, named Lentil (pictured) was adopted by Lindsay Condefer, the owner of Street Tails Animal Rescue in Philadelphia. Lentil has to eat through a feeding tube until old enough for a series of delicate surgeries. In the meantime, Lentil's Facebook page has over 50,000 Likes. A dozen free doughnuts every week for a year. That's the reward Krispy Kreme will give to Dr. Timothy Folkomer for being the first in line for today’s grand opening of its newest store in Havertown’s Manoa Shopping Center. 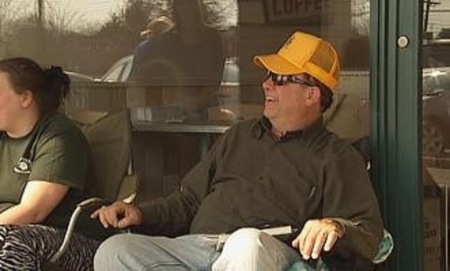 Folkomer is a retired geologist and teacher who has camped out at new Krispy Kreme stores before. He donates most of his weekly free confections to a homeless shelter and other charities. Funeral arrangements for veteran Philadelphia fireman Captain Michael Goodwin have been announced. Goodwin died battling a blaze in a Queen Village fabric store. Tuesday at noon there will be a memorial service at City Hall honoring Goodwin and two firefighters who died last year in a warehouse collapse. Viewings will be held Wednesday evening from 5 to 9 and Thursday morning from 9 to 10:45 at the Givnish Funeral Home on Academy Road.